You must be here, please when i'm with you i can be happy and i don't wanna miss you, Stay with me, Don't walk Away, my Sweet Heart..
Tursday-October-14 a écrit : " You are beautiful ! 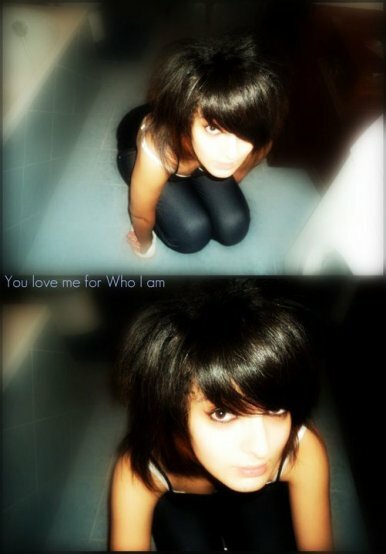 ♥ "
questa è solo la verità, come voi e nostra figlia meravigliosa che hai :$ msn? rassure moi tu comprend l'italien ?